We have heard many people saying things about Dev Channel, but you need to understand that this uses the Chrome Dev Channel. Chrome comes in three different flavors, which we refer to as channels: stable, beta, and dev.The trade-off is that you get the newest stuff Chrome has to offer before anyone else. 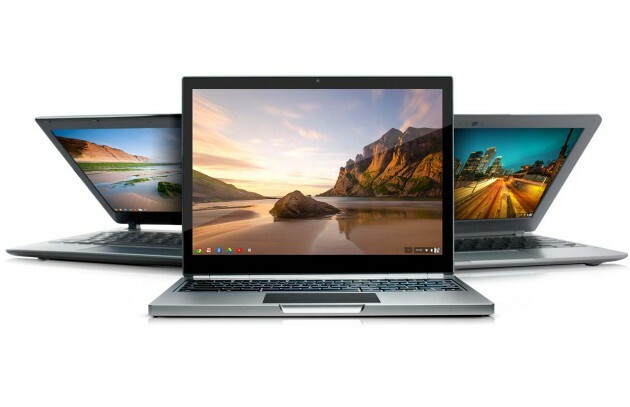 These three channels can be used in the regular Chrome browser or in Chrome OS, which is what the Chromebooks use as their operating system. We are obviously going to focus on Chrome OS in the steps I give below. Disclaimer: Before you get too uncomfortable, please note that none of this should factory reset your device, so switching to the dev channel shouldn't cause you to lose any of your files on your Chromebook. But incase anything goes wrong Kickedface will not be responsible for any damage. If you proceed with these steps, it is under your own responsibility and liability. To change channels to dev, you’ll need click on your profile picture at the bottom right of your screen. Click on Settings in that pop-up. Please note that this step, and step 2, must be done on the master account on the device. This is usually the first account you created on the Chromebook. At the top of the Settings window, you’ll see a blue hyperlink entitled About Chrome OS. Click that. The next screen you’re going to see is a little pop-up that says a bunch of information about Google Chrome OS. Notice where there is a blue hyperlink below the “Check for and apply updates” button that says More info… When you click that, and you’ll need to, you’ll see the button you’re looking for. Change the channel to dev. Please note that this will start downloading the dev channel and subsequently install it, so this is going to take about 5-10 minutes. There will be a reboot after this. Now that your Chromebook has restarted, you are in the dev channel. You may want to verify if you are indeed in the dev channel, so revisit the above steps and when you’re at the About pop-up, you’ll see that it says you’re in the dev channel. This is also how you can go back to stable or beta if dev is not for you.